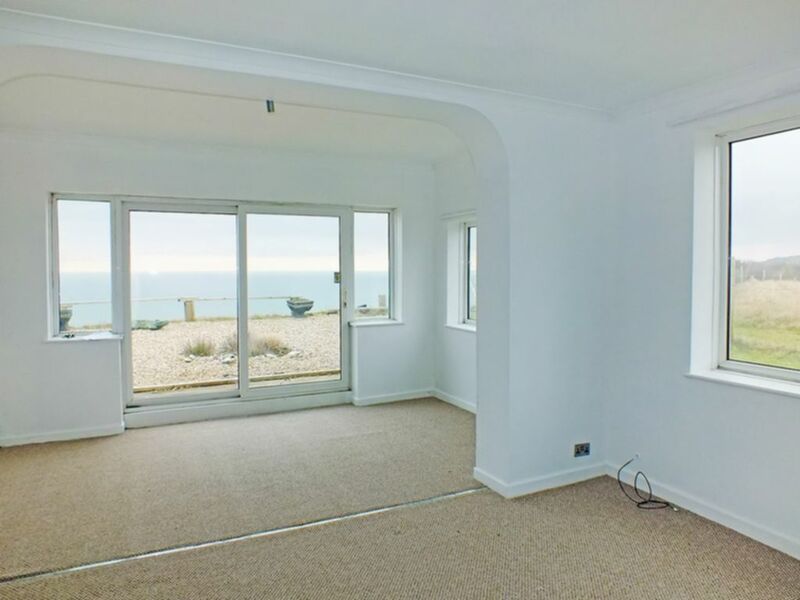 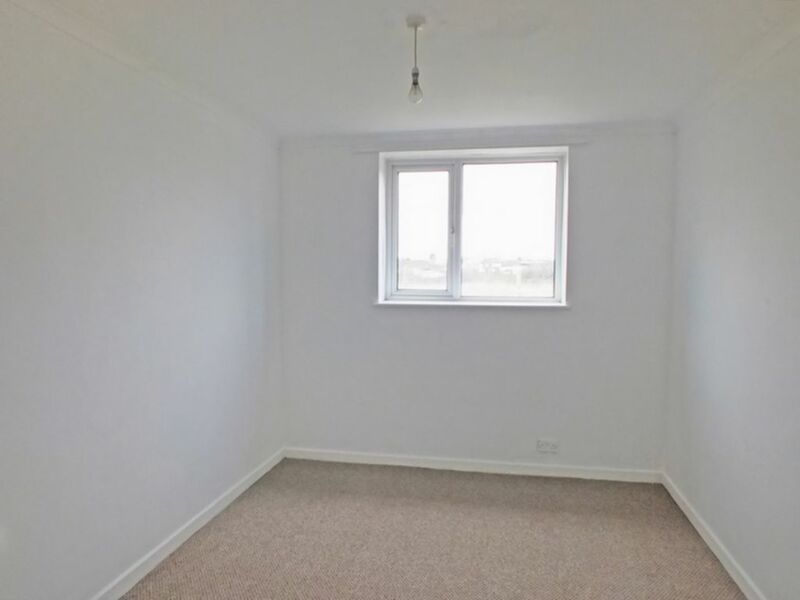 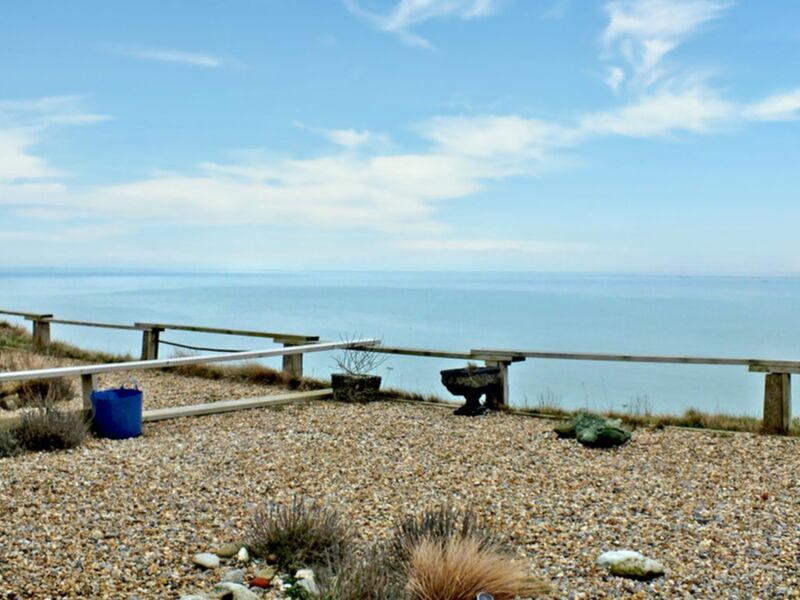 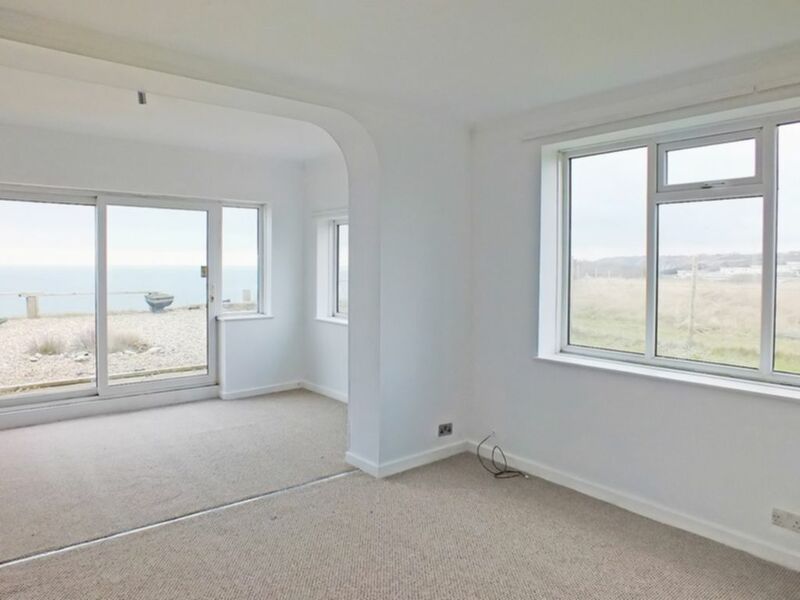 Motis Estates are proud to offer this two bedroom bungalow in a tranquil location offers superb sea views from Folkestone harbour over the English Channel. 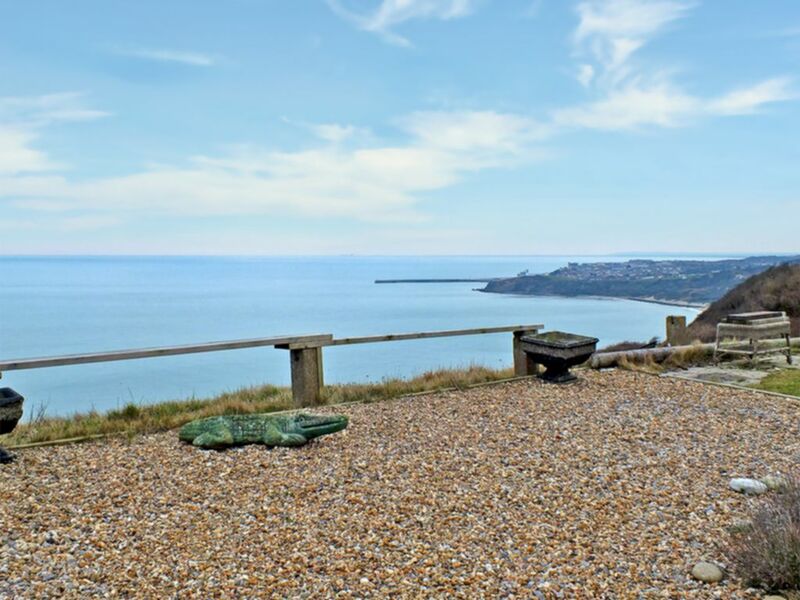 Folkestone town centre is approximately 15 minutes distance offering full range of ameniites and Dover equidistant with its Ferry Port. 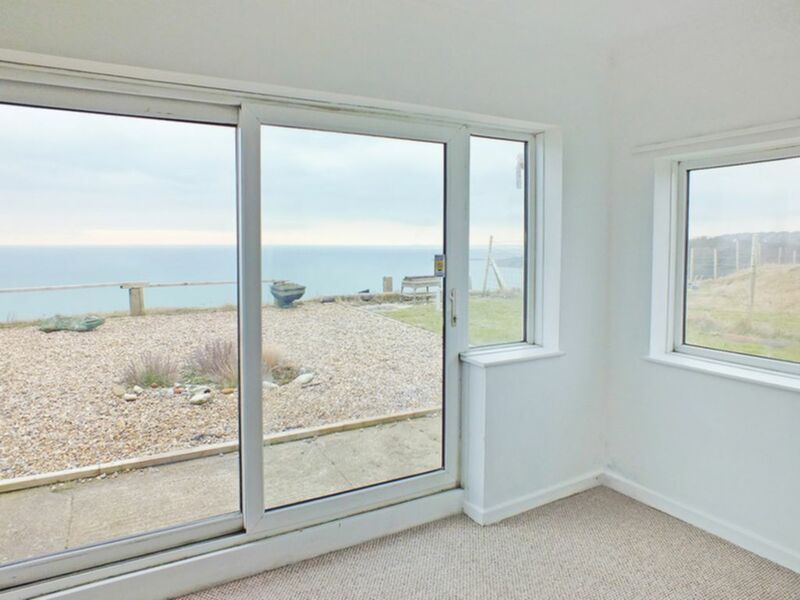 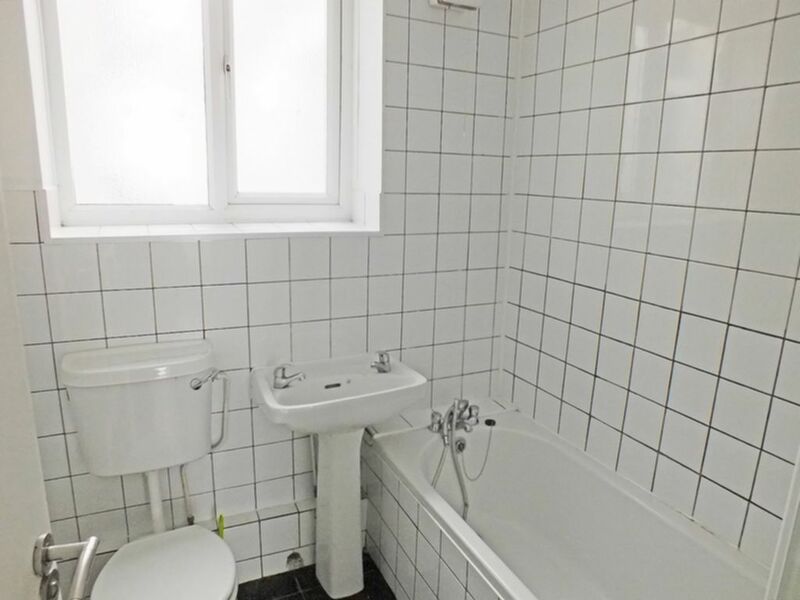 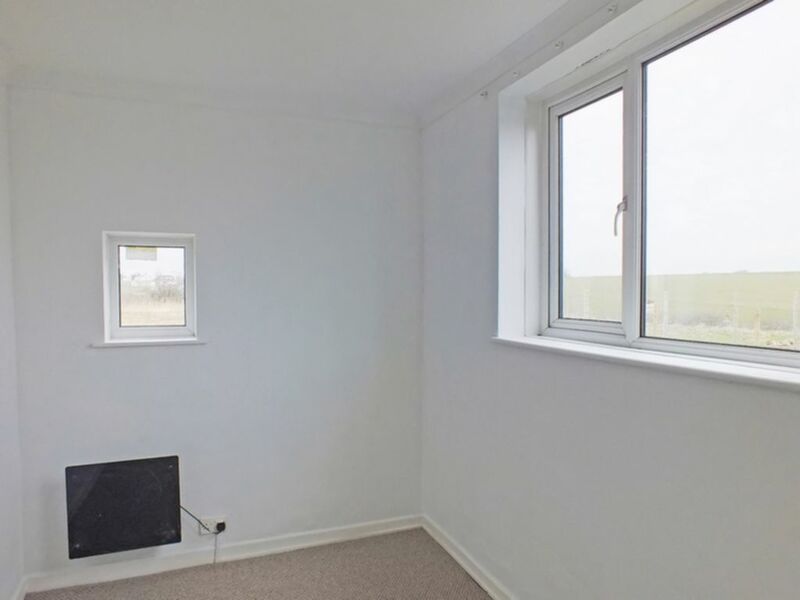 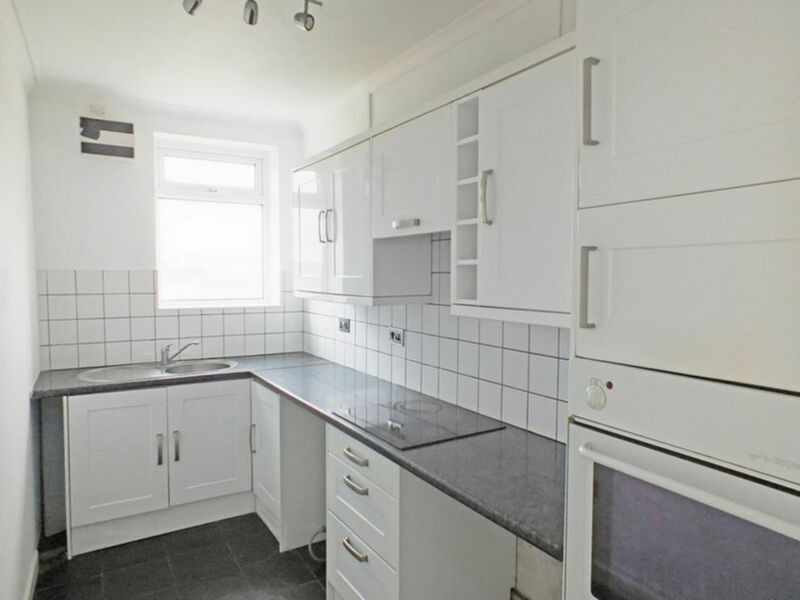 The accommodation comprises entrance hall, Living Room with woodburner and large patio doors out to the cliff top garden, Fitted Kitchen with some appliances, two double Bedrooms, Bathroom/w.c, electric heating and replacement double glazing, Parking for two vehicles. 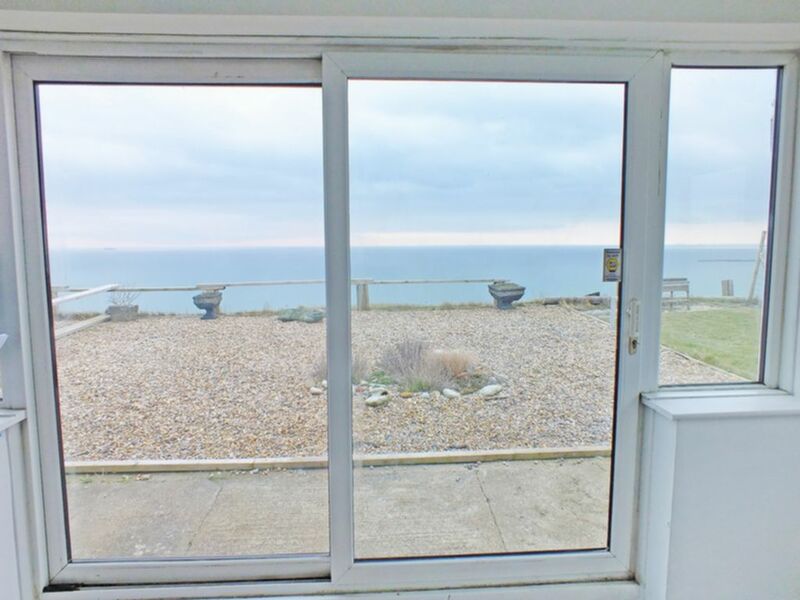 The property benefits from direct seaviews, which can be seen from the cliff top gardens at the rear of the property. 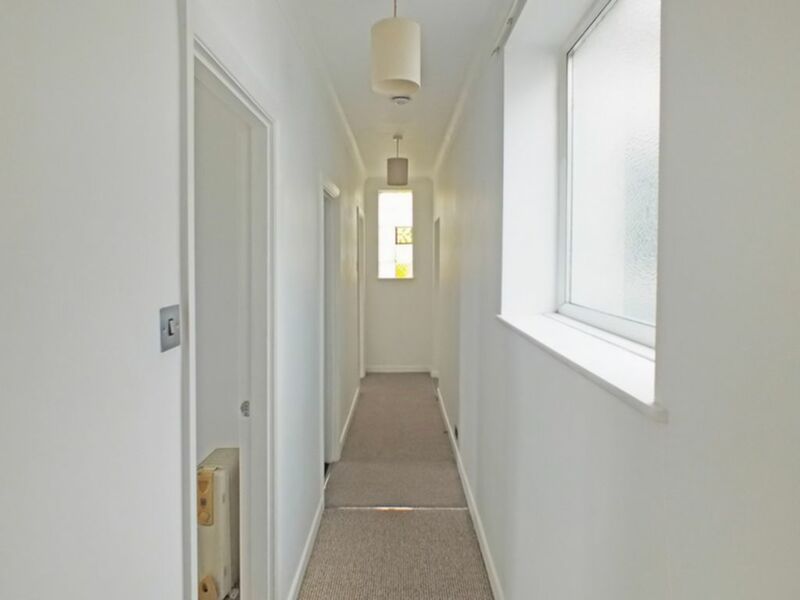 Viewing is strictly by appointment only through Motis Estates.